Situated on 87 acres of rolling pine-covered hills in North Central Louisiana, The Gospel, Inc. calls Ruston its home. 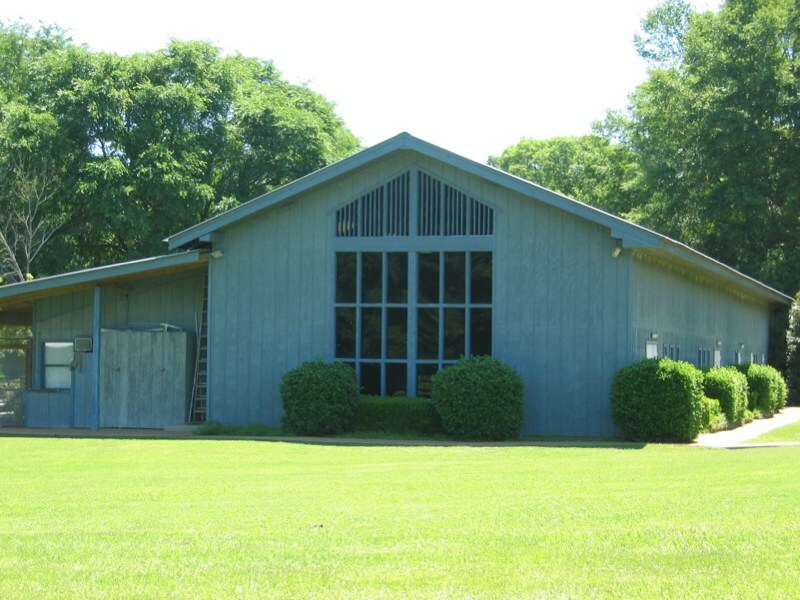 The main building houses a sanctuary, an enclosed patio/dining hall, and dorm-style sleeping quarters. Fully air conditioned and heated, the sleeping quarters insure year round living comfort. The spacious patio / dining hall overlooks the shimmering lake where wild waterfowl glide in and out to make their home. 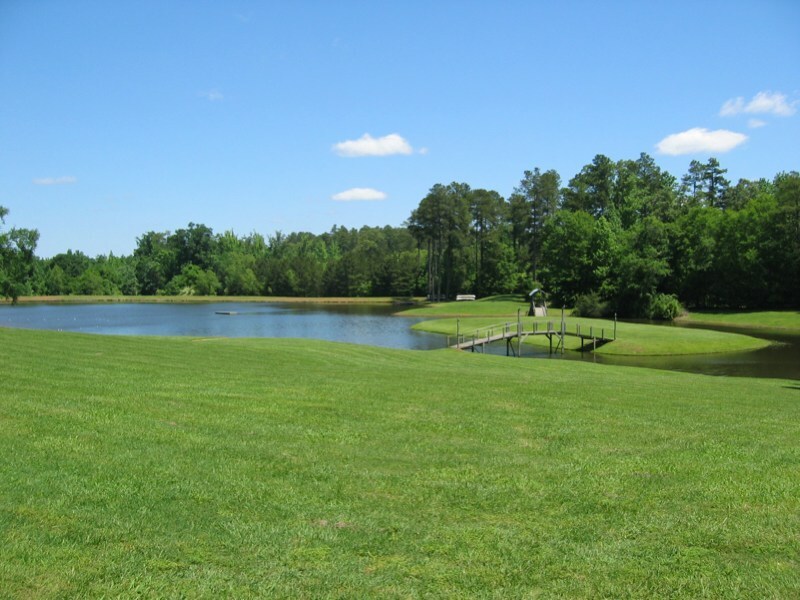 The picturesque lake boasts of its own island with foot bridges linking the more populated part of the property with the wildlife preserve in the back which has multiple, professionally-designed running trails. The focal point of the water activities is the sweeping 200-foot water slide from which campers splash into the lake. Additionally, the canoe course around the island channel offers a challenging course to be navigated. 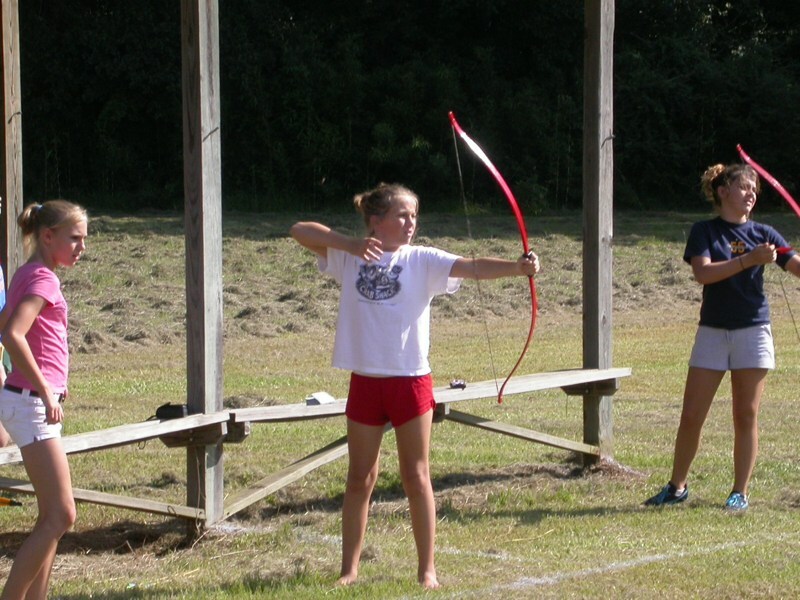 Complete with covered shooting stations, the archery range insures the proper distances to test skills of each bowman. 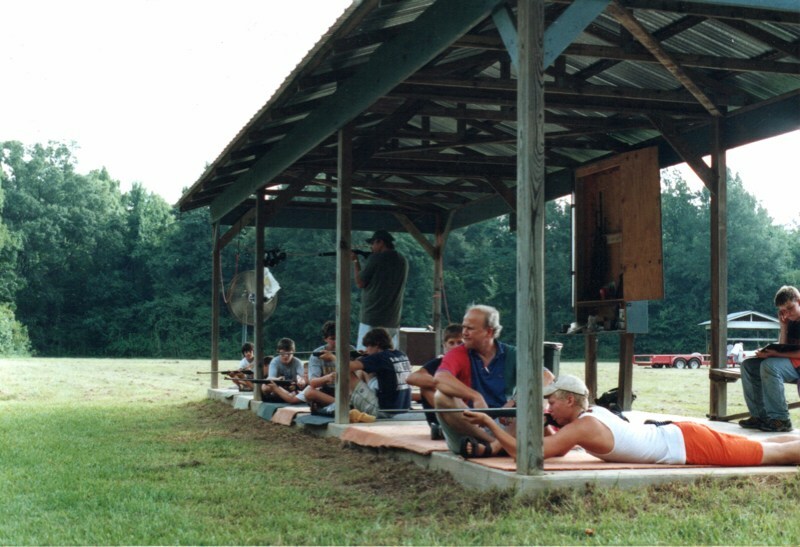 The riflery range building offers ten shooting stations for safe, accurate riflery instruction. Large playing fields offer plenty of room for lively campers to gather for rousing, active games. Sheltered from the heat, campers can enjoy air hockey, ping pong, volleyball, and basketball in the pavilion. Swings, see-saws, and other playground equipment promise hours of fun for younger ones. © 2015 The Gospel, Inc.